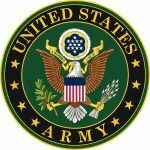 Military & First Responder personnel frequently travel throughout the country on assignment and relocation. 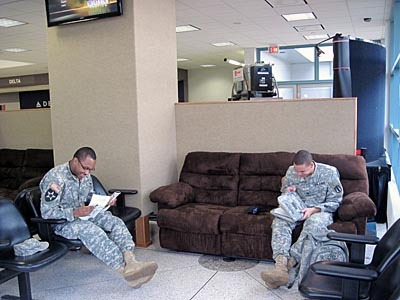 Many of our country’s major airports have a club, lounge, or courtesy room, available to military personnel; many of which are funded and staffed by the USO. Smaller, regional airports do not usually meet the minimum requirements for USO involvement. While these smaller and regional airports do not transition the numbers of military personnel to meet the USO criteria for participation, the need for such a facility still exists, albeit with a smaller footprint. 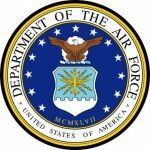 Due to normal flight scheduling between flights, Transitioning Military personnel & First Responders often have significant wait times between connections. Military personnel often travel alone. 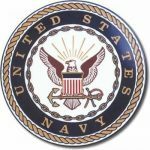 Younger personnel often have limited financial resources. Transitioning Military personnel frequently use the Buffalo-Niagara International Airport as they await connecting flights. 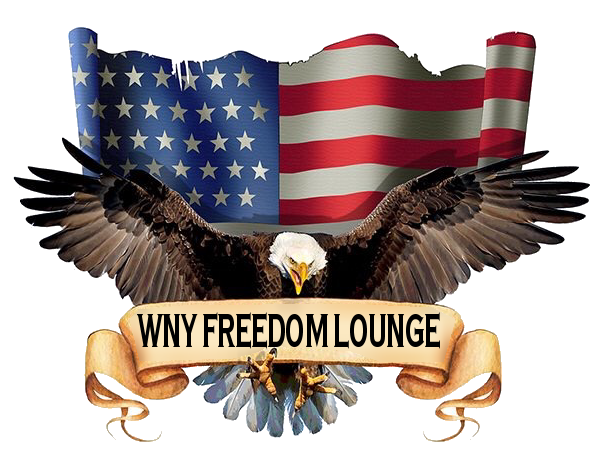 That is why the WNY Military Lounge project committee is working with Niagara Frontier Transportation Authority to provide and furnish this space for Military Personnel & Veterans.